Tryouts? Dresses? Announcement? The Market is now free! Gold for Russia, silver and bronze for Finland! 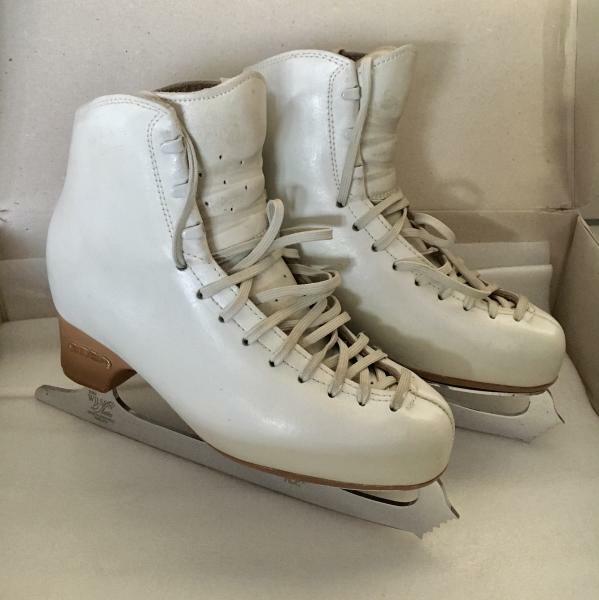 Team Ice Pearl: "Seven of our skaters are coming from Speed Skating and Short Track!" 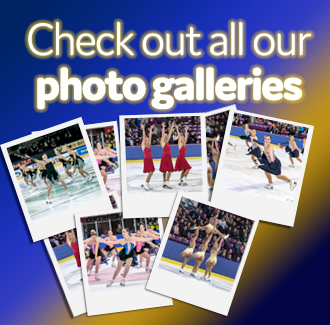 2019 Senior Worlds: Let’s present the teams! Jura Synchro is a specialised online media company. 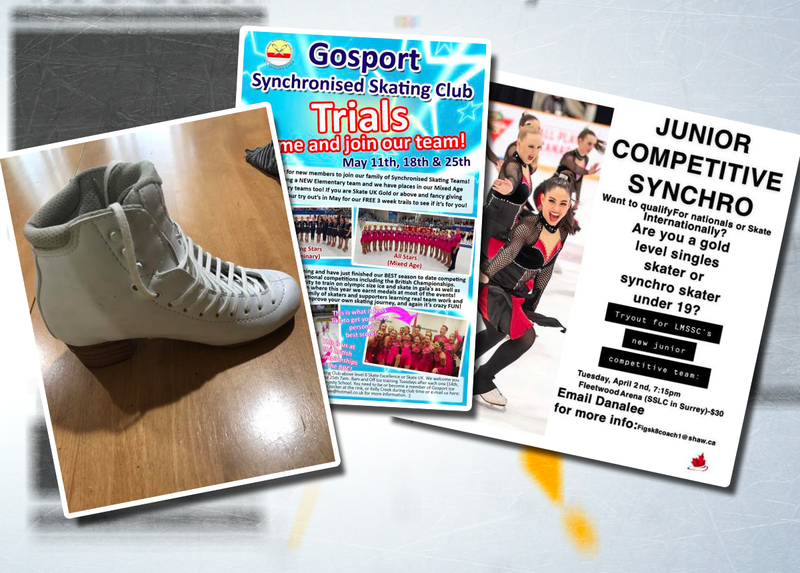 Launched during the 2015-2016 season, it is devoted to synchronised skating news worldwide through the publication of journalistic articles, photos, and video reports. 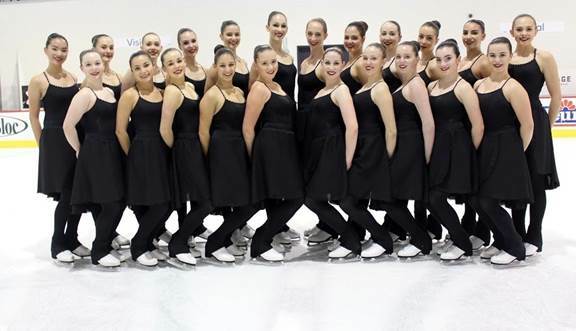 #Synchro Tryouts? Dresses? Announcement? The Market is now free! Worlds Gold for Russia, silver and bronze for Finland!